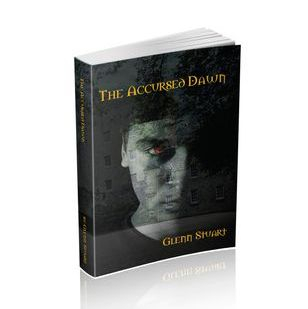 My first published works were mainly horror, written for Young Adults. 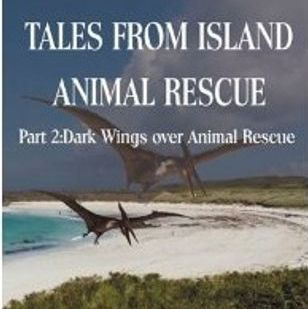 I published them under my then pen-name, Glenn Stuart. These have now all passed into the annals of history. 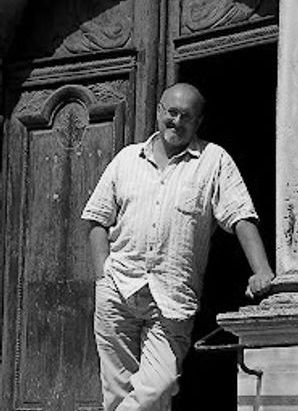 HOWEVER, my great 'new' publisher CREATIVIA are re-publishing some of my titles, as well as a lot of new novels, and these are slowly becoming available. 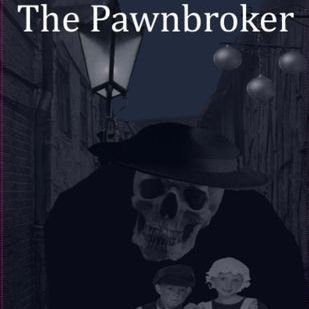 The latest is a trilogy of shorter stories set on Alderney and my horror story 'The Pawnbroker' If you have a yearning for nostalgia, you can check out the original covers HERE. Pure 'adult' reading? Visit my friend's website HERE. She has written a good, but spicy book called "Deep In The Fog". If you like your stories a little raunchy, then she's the one for you! 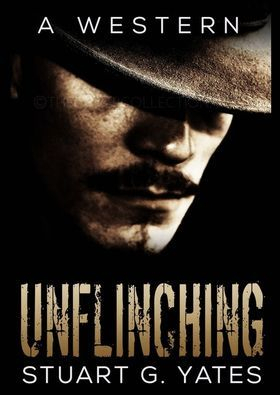 My first ever Western 'UNFLINCHING' is published by Creativia. 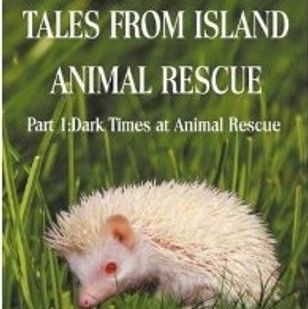 A BEST-SELLER in Canada, there are now five in this series! Buy it HERE. A three-book series of Westerns 'To Kill A Man' traces a bounty hunter's search for John Wesley Hardin. So, much to look forward to. 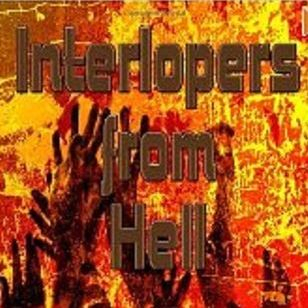 I am eternally honoured to have received the 2013 Just Reviews award as the ‘ outstanding Science Fiction/Horror Novelist for : Road Kill and Interloper’s From Hell!’ Here’s what Fran Lewis from ‘Just Reviews’ went on to say: ‘Stuart’s work is original, the characters are quite unique and the story line keeps you spellbound. 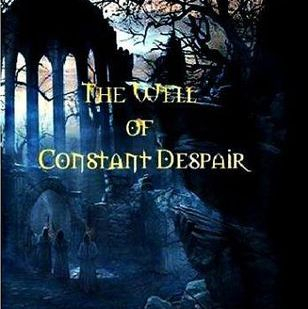 Just reviews and Fran Lewis Presents this award to Stuart Yates on : November 20, 2013.’ So, people, why not pop along to Amazon UK, or Amazon US and pick up your own copies of these two well received novels... as well as all the others of course!